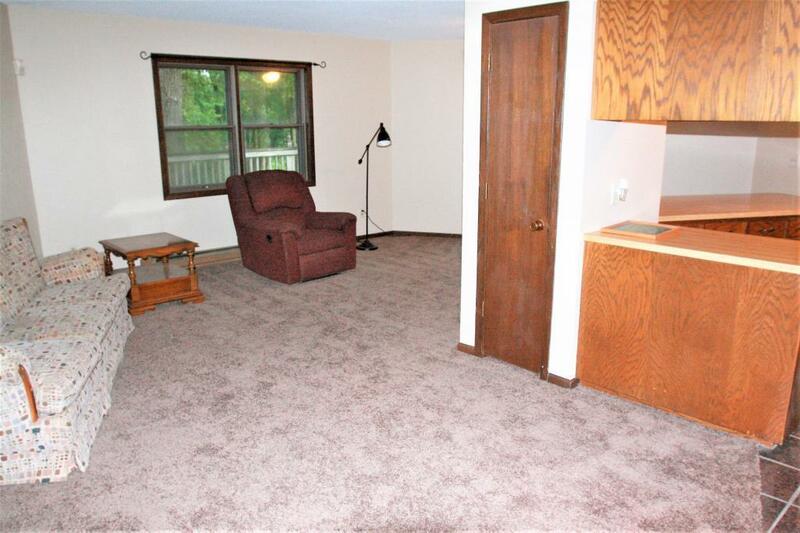 Very Private Lake home with much potential. 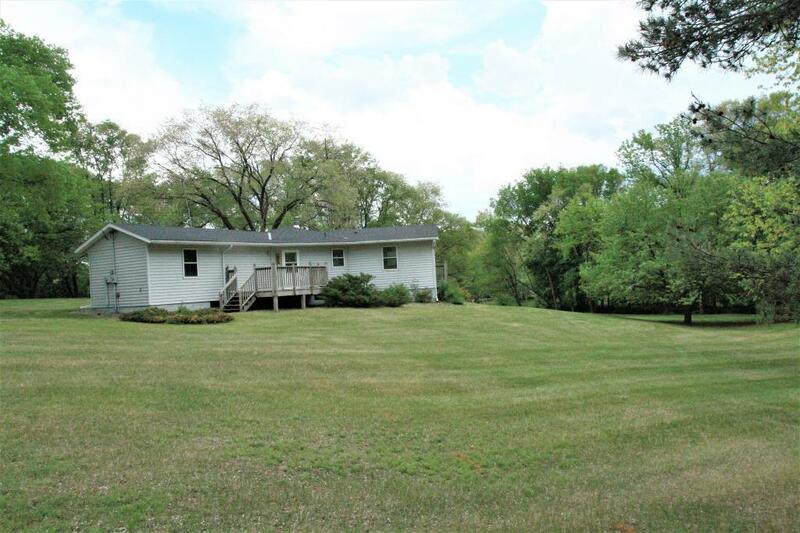 Whether it's a lake home or cabin your looking for, check out this property. 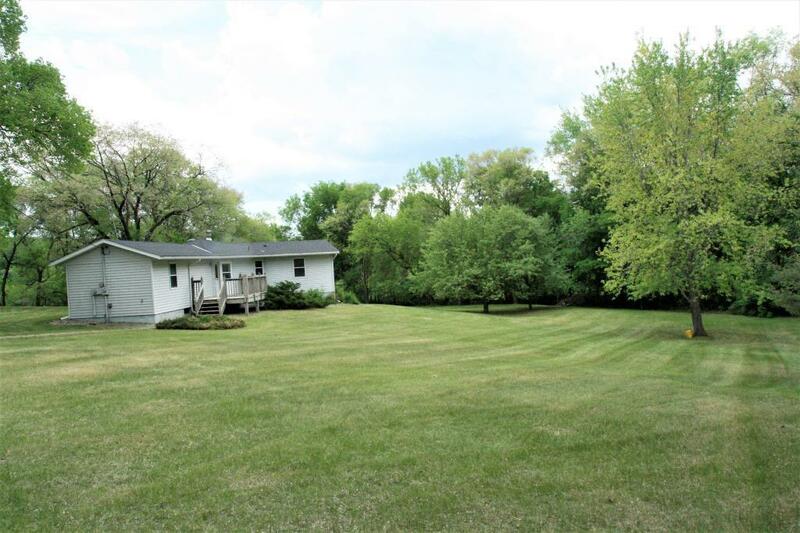 Enjoy yard games or fires on this huge very private 2.17 ACRE lot. 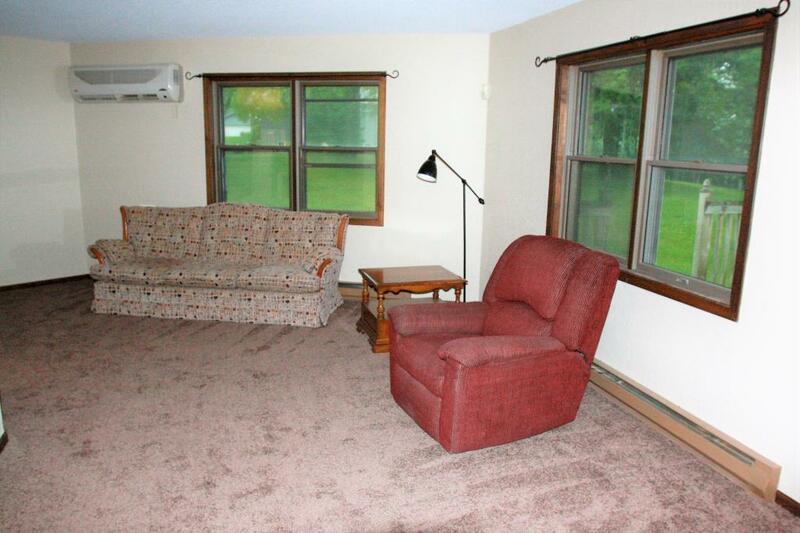 Property is bordered by a peaceful stream, which fish and minnows enjoy!